Looking for the ease of a condo lifestyle? This beautiful stand-alone villa on the water in Serenity Shores will fit the bill! 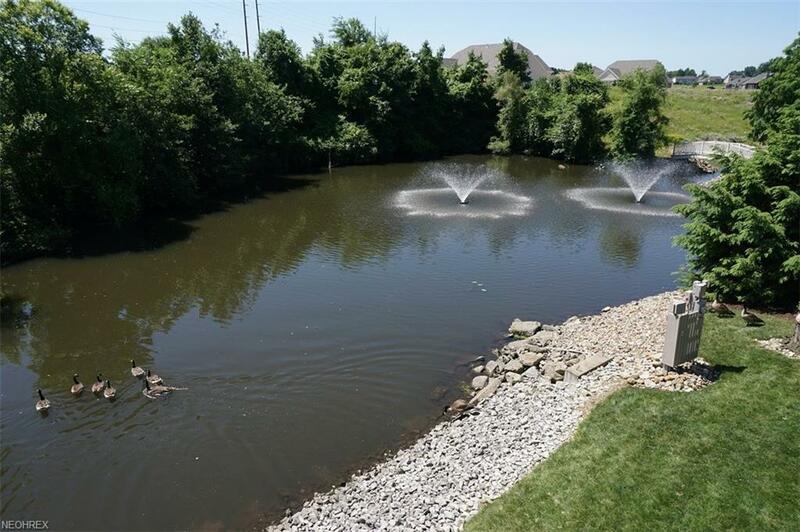 Quality built by Scheetz Construction, this condo offers 2,400 total sqft of living space, 3 bedrooms, and 3 full baths. Large Great Room is open to the kitchen and dining area. 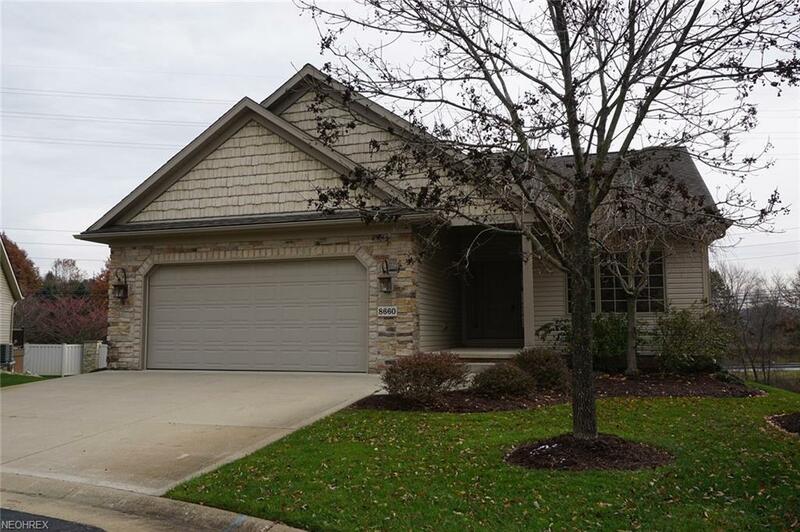 The beautiful maple kitchen has solid surface countertops, stainless appliances, a spacious pantry and breakfast bar. First floor master bedroom has private bath and walk-in closet. An additional first floor bedroom can serve as a study, if desired. 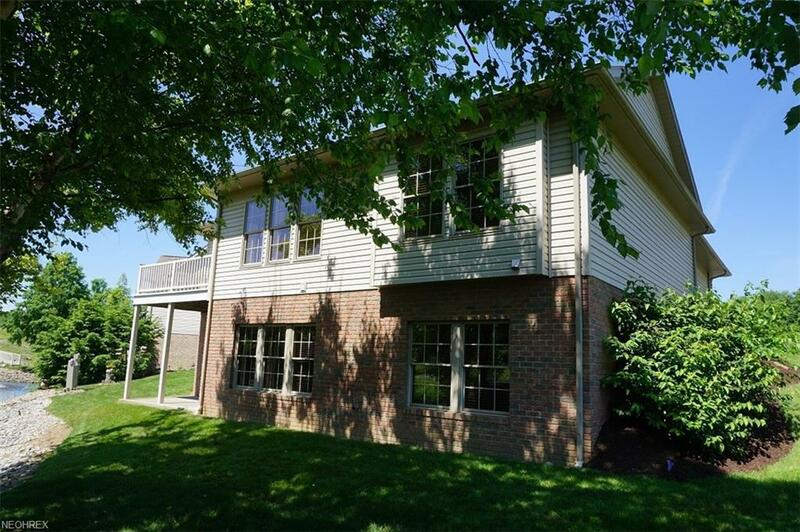 Finished walk-out lower level provides a 29' x 21' family room, third bedroom and full bath. New carpet & paint throughout. The quality is evident -- Pella windows and doors and extra wide maple trim. 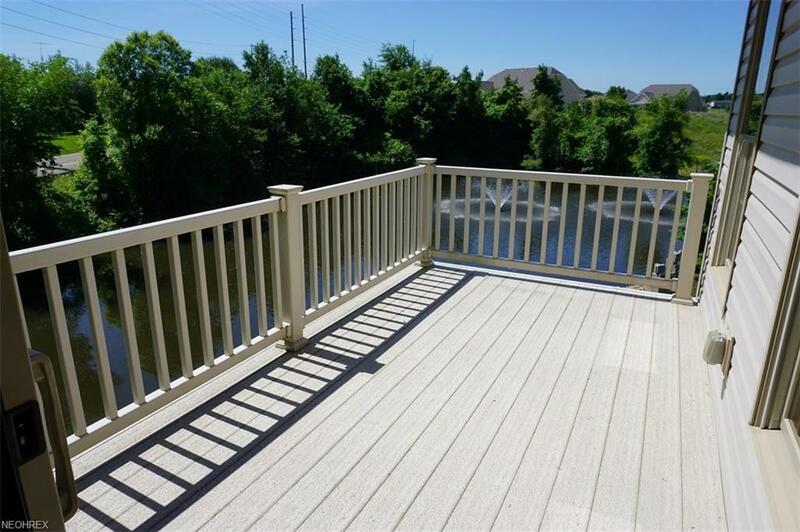 Enjoy pond views on the 8' x 14' Trex deck or patio. This is a lovely place to call home!